Planning Your Move Into a New Home? You are taking advantage of the lower interest rates and great deals on California homes, but before you can officially move into the new house, you need to sell your existing home. While you could opt for a longer escrow period, more buyers want short escrows - 30 days or less. This leaves you little time to purchase a new home and complete the sale of your existing one. The best solution for these situations is to reserve a unit at a self-storage facility near San Mateo. Whether you are storing your stuff while waiting for the new house to close, staging your existing home for a quicker sale, or you have a few improvements to make before officially moving into your new home, you want to ensure you get maximum space, safety and of course, a storage solution that is friendly on the budget. 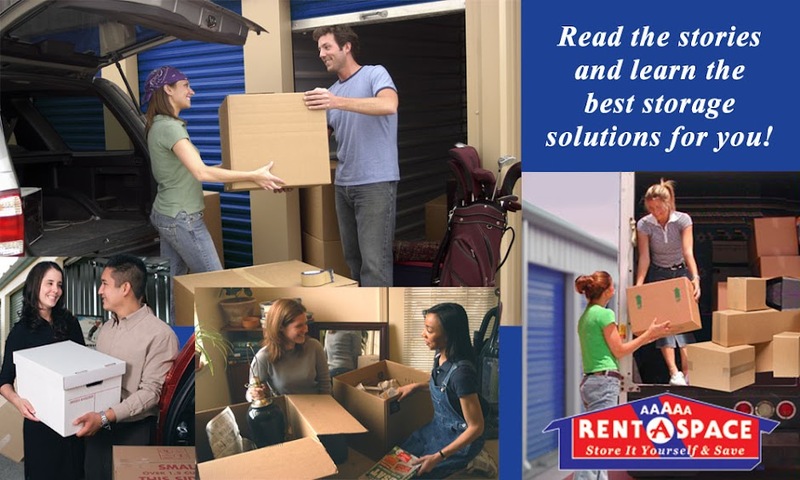 Rent for Temporary Needs - Make sure the storage facility offers short-term rentals; even if it is just one or two months. Not all facilities will accommodate temporary storage and may require longer contract periods. Secure the Right Size - Storage units are designed for specific cubic footage. While you are most likely purging unwanted belongings, you still need the right size unit. Renting something too small could force you to pay for additional space later, while renting something too large is a waste of money. Explain to the storage facility manager what you plan to store. Take advantage of their experience, they have the knowledge on how much you can fit into a storage unit. Store Near the New House - The closer you are to the new house, the easier the process will be. While you are coordinating the move out of your current home, you need a storage unit that you will be able to drive up to and pick up your belongings to take to the new house with ease. Move In Services - Some storage facilities offer a free move in service. They will move your things in their van, which saves you the cost of renting a moving van and having to drive it yourself. Purchasing a new home is exciting and while you may feel displaced for a few months, remember that it is only temporary. By finding the right storage facility near your new residence, you can make the process of transitioning from one home to another much easier. 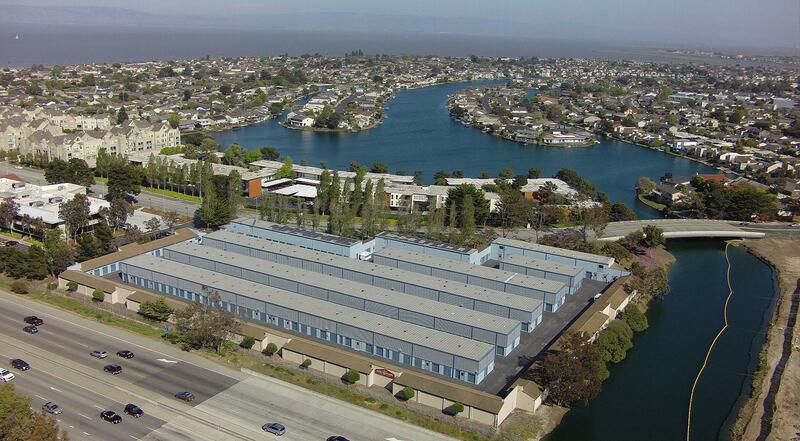 Call 5A Rent-A-Space at 650-341-2964 to inquire about our self-storage facility near San Mateo. Read our FAQs to learn more about self-storage. You can also reserve your unit online now. If you are not sure how much space you will need for your items, use our online “Space Calculator”.